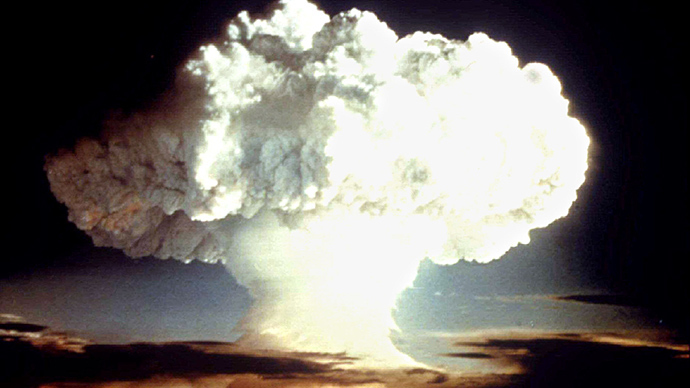 Filmmakers, authors, and media have widely speculated about how human life on Earth will end. Now scientists have come up with the first serious assessment, presenting 12 possible causes of the Apocalypse. Scientists from Oxford University's Future of Humanity Institute and the Global Challenges Foundation have compiled the first research on the topic, drawing a list of 12 possible ways that human civilization might end. The idea of the study is not quite new. However, due to its treatment in popular culture, the possibility of the world’s infinite end provokes relatively little political or academic interest, making a serious discussion harder, according to researchers. Below is the list of threats, ranked from least to most probable. There are also a few potential causes of the Apocalypse which have not had a probability assessed to them. The creation of human-level intelligence can result in the possibility that this intelligence will be driven to construct a world without humans. There is also a possibility of artificial intelligence waging war or creating “whole brain emulations” that would give machines human minds.